The Ferrari F40 is arguably the best Ferrari ever made. A little over 1300 of these works of art were built and sold from 1987 to 1992. Originally, selling for $400,000 at auction, now jump to more than one million dollars. 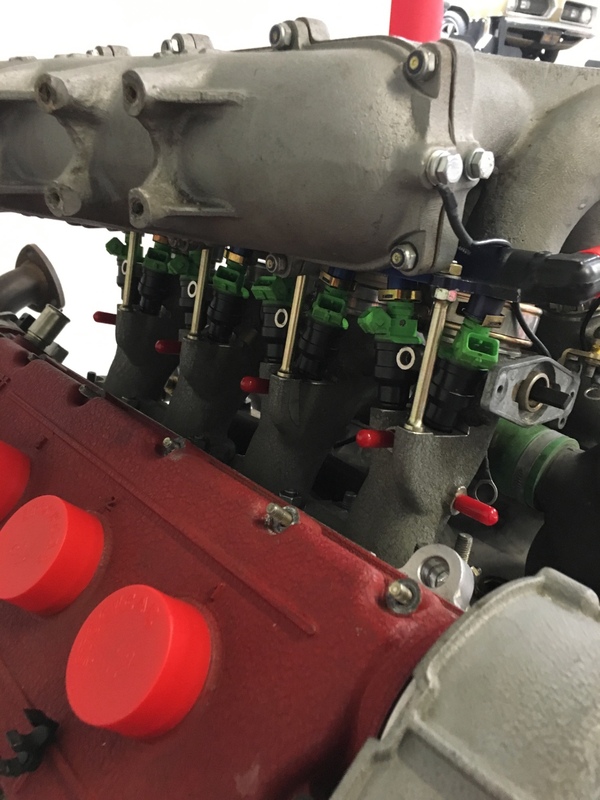 Experiencing the Ferrari F40's 2.9-liter twin turbocharged V-8 engine is reserved for the very rich or for fans of Lego's—or is it? An F40 engine recently popped up on the popular enthusiast car sale site Bring A Trailer. The V-8 twin turbocharged engine, officially known as a 2936 cc Ferrari Tipo F120D V-8, was produced in 1992. 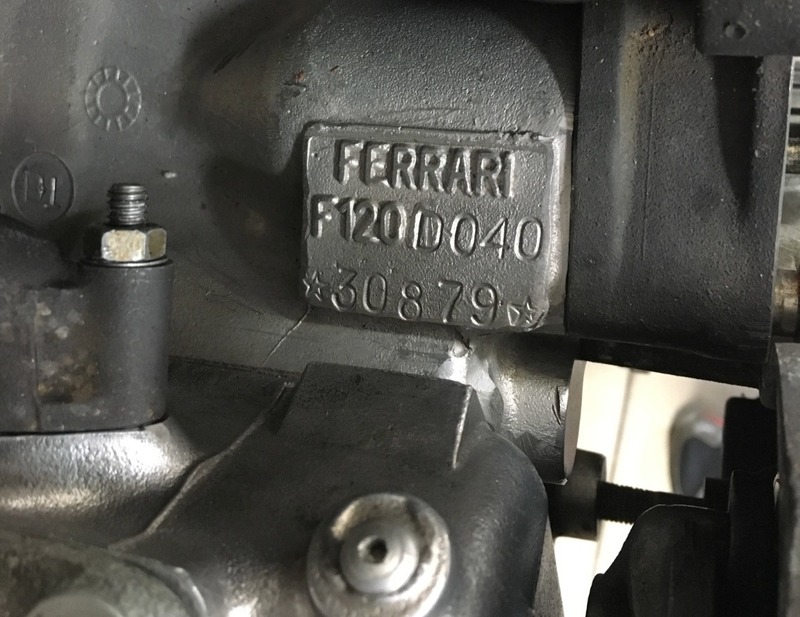 The Bring a Trailer auction listing claims that the F40 engine was reportedly displayed at the Designed for Speed exhibition at New York's Museum of Modern Art from 1993 to 1994. The engine was built to F40 production specifications, but was not assigned to any chassis. The auction also claims that the seller, only listed as 341Champ, purchased the engine back in 1998. 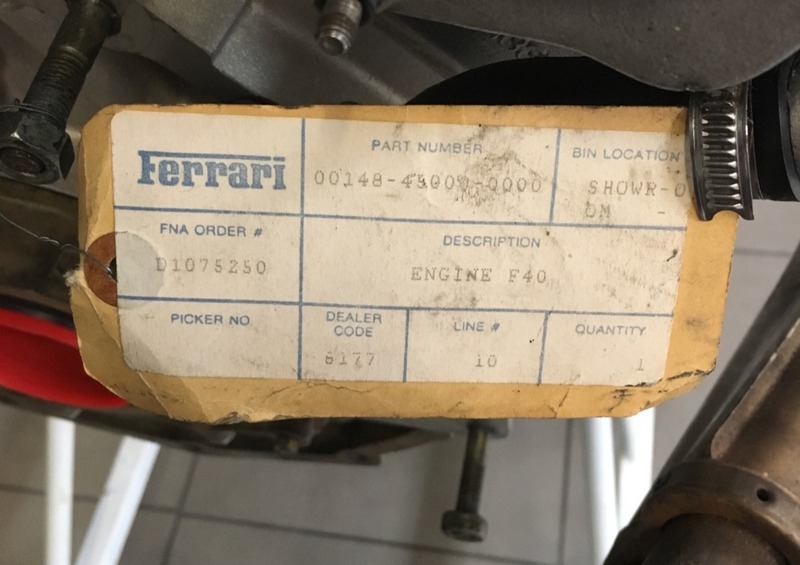 Since then, they have kept the engine as a display piece while transplanting some of the engine components to their personal Ferrari F40 in order to bring their F40 back to stock. 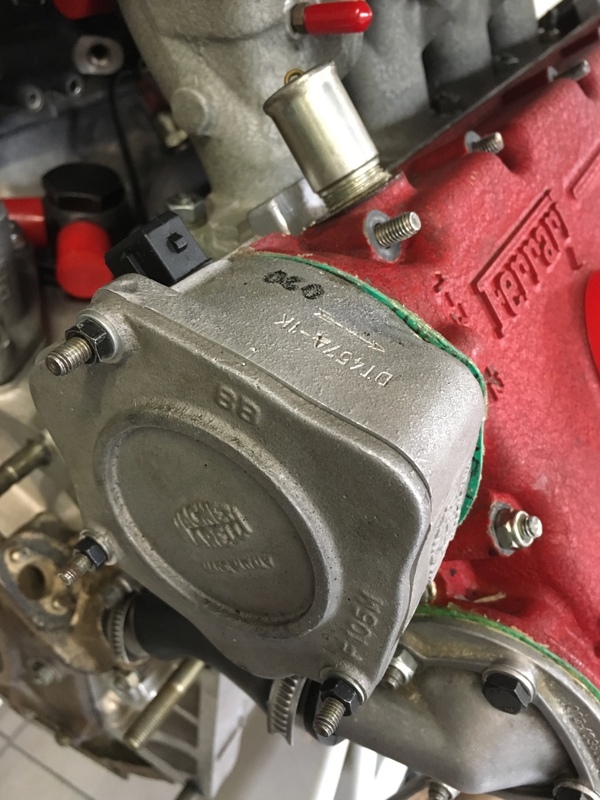 Included in the auction is the original block with custom steel cylinder liners, custom machined and ported cylinder heads with larger valves, a titanium valvetrain, and custom cams. 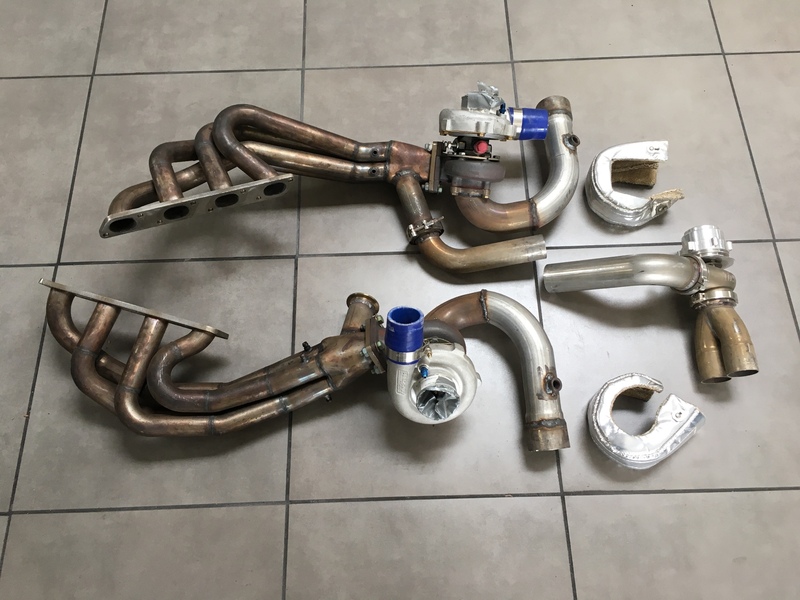 The sale also includes extra parts such as custom intercoolers and custom fabricated headers, Garrett turbos, spare pistons, factory exhaust manifolds, and a rolling stand. 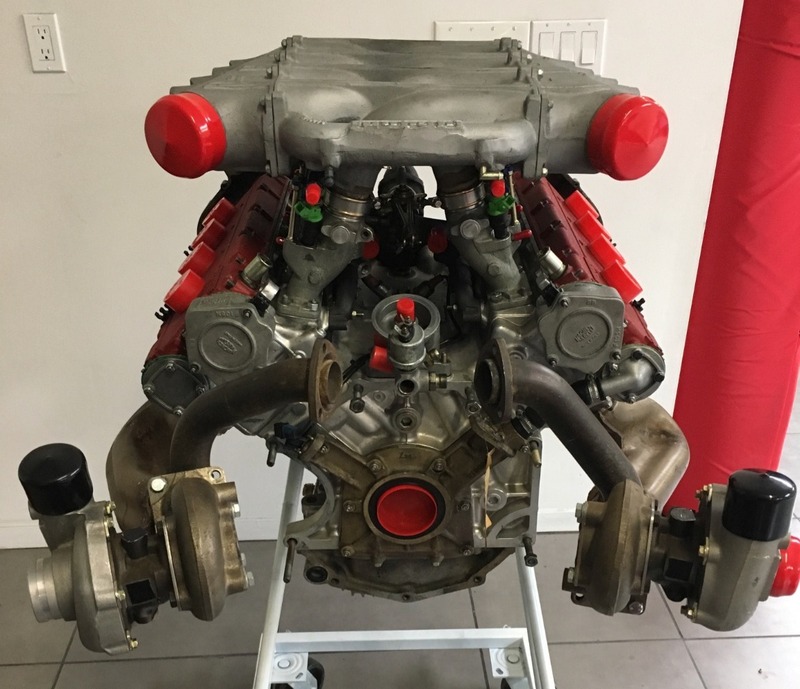 The winning bidder will have the Ferrari F40 V-8 engine crate delivered along with a California bill of sale. The Bring A Trailer auction is currently sitting at $21,000 and has approximately 5 days remaining, ending July 2. Go check it out and someone go buy this thing and swap it in something, maybe a drift car?